Be gorgeous. Be radiant. Be perfectly smooth head to toe. 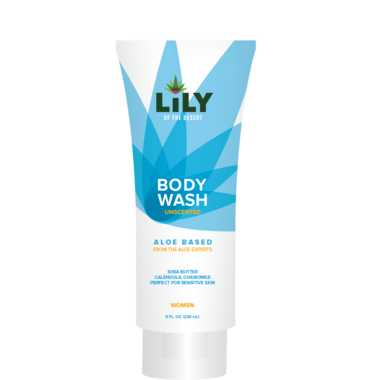 For sensitive skin, let Shea Butter, Calendula, and Chamomile be your guide to a soothing clean. Directions: Squeeze small amount onto hands and work gently over your body. Rinse well. Free from parabens, sulfates, phthalates, artificial dyes, fragrances, animal byproducts, and testing.